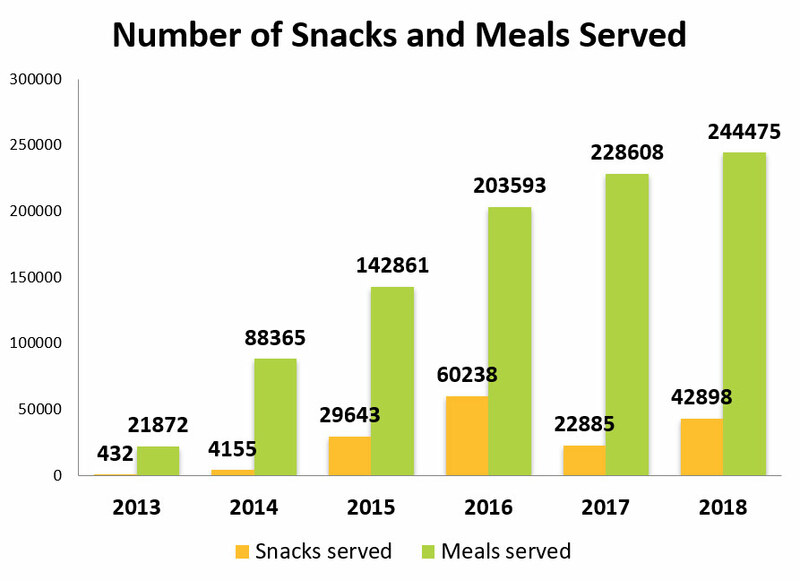 Public library summer meal programs help ensure that children and teens have continued access to healthy food and learning opportunities while school is out. 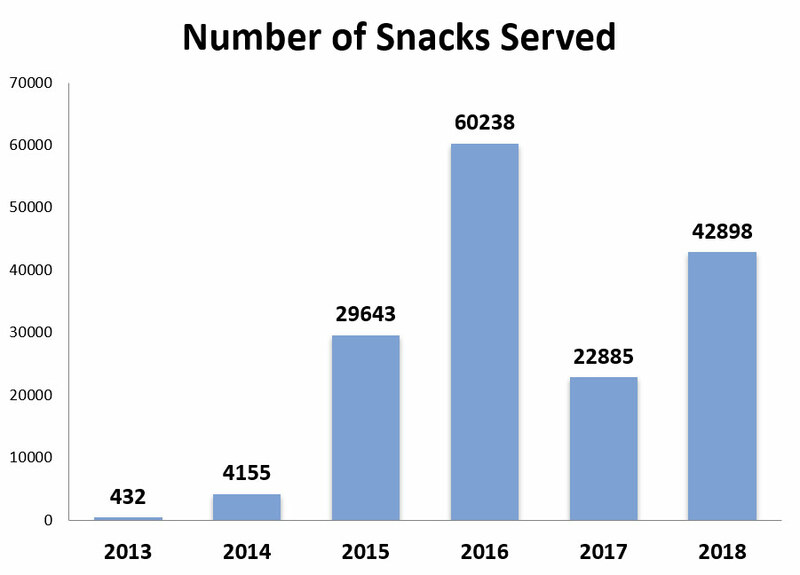 California public libraries served over 244,000 summer meals and over 42,500 snacks to children and teens during summer 2018. Meals and snacks were provided at 191 branch and main libraries and bookmobiles. In addition to providing nourishment and learning opportunities for children and teens, Lunch at the Library programs facilitate greater collaboration between local agencies, highlight public libraries as community hubs, and benefit families, libraries, and the community. 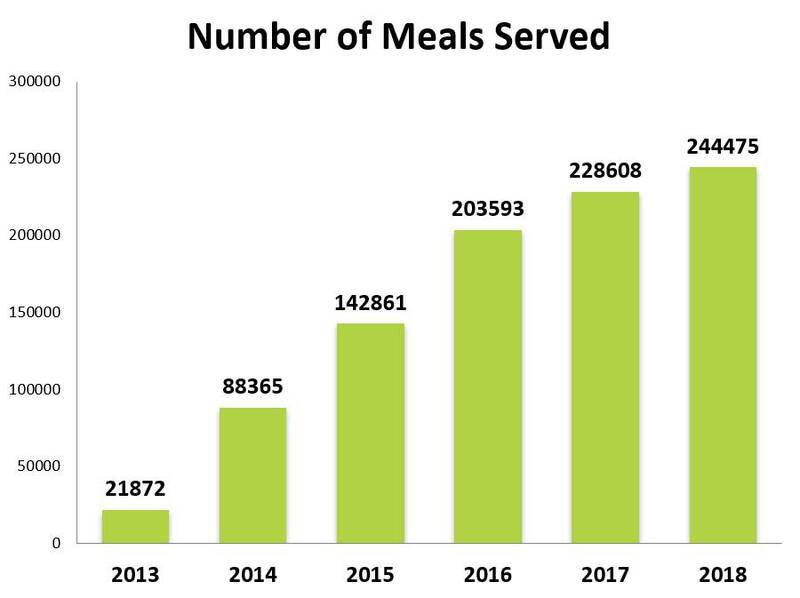 Click on the infographic link above to see the impact of California’s 2018 public library summer meals programs. The file can be downloaded to help you demonstrate the value of serving summer meals in public libraries. *Note: Libraries can now access the Infographic template to customize with their local data. Please click here for more information. 75% know they can take part in the summer reading program. Support the physical, emotional, and developmental health of low-income children in the community. Engage children and youth in summer reading programs and other library programming. Provide community service opportunities for youth. Provide a safe and trusted community space for children and their families to go when school is out. Provide families with access to technology and other community resources and services. Provide economic and nutritional value for many families living in “food deserts” and under financial distress. Provide children, teens, and adults with intergenerational experiences and offer opportunities for social interaction with a diverse group of people. Create a new awareness of the library of an important source of support for families. Introduce children to new foods and help families teach etiquette around eating in public. Provide families with the opportunity to make new friends. Attract new families to library services and expands existing patrons’ knowledge of available library resources. Develop new partnerships with schools, other city and county agencies, and community partners. Provide increased visibility and credibility for library services and resources. Facilitate staff engagement, build morale, and provide opportunities for staff development. Provide new opportunities to engage Friends groups and youth volunteers. The Pew Research Center has reported that while most Americans know where their local library is, many are unfamiliar with all the services libraries offer. Lunch at the Library provides librarians with great opportunities to introduce families to their services and resources, as well as helping them feel and become more healthy. The Lunch at the Library collaboration helped libraries forge new partnerships with school districts, food banks, public health departments, and other community-based organizations. Foster intergovernmental collaboration and leverage existing community assets. Build out-of-school time infrastructure to support low-income children and youth. Create a shared vision for healthy families and healthy communities. Foster a sense of community among participants. Foster a sense of community among volunteers. 1. 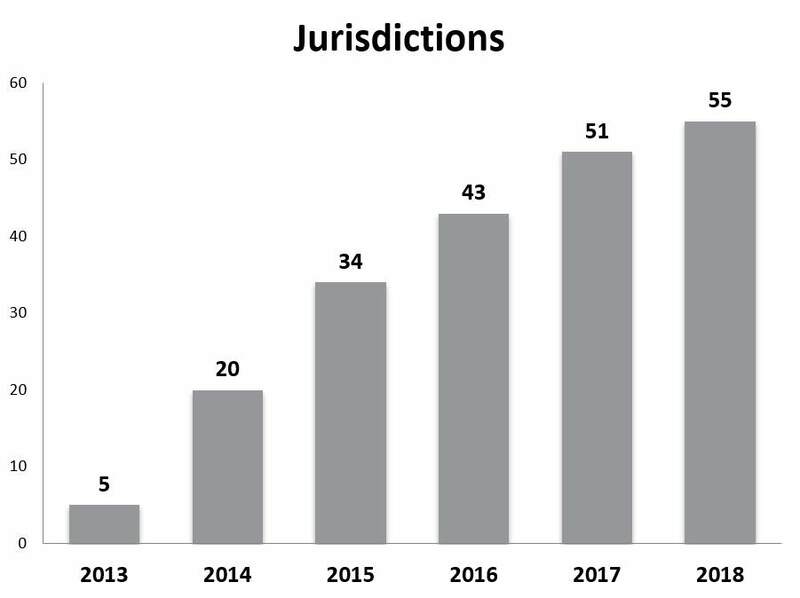 6,341 people in 145 libraries completed surveys in 2018.